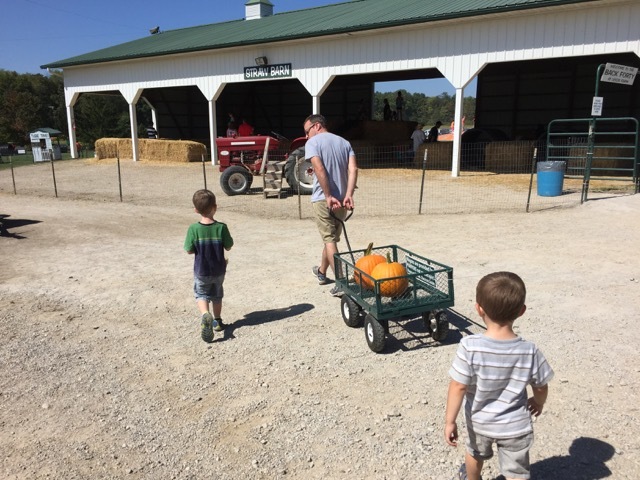 pumpkin picking Archives | What Should We Do Today? Fall is so fun! 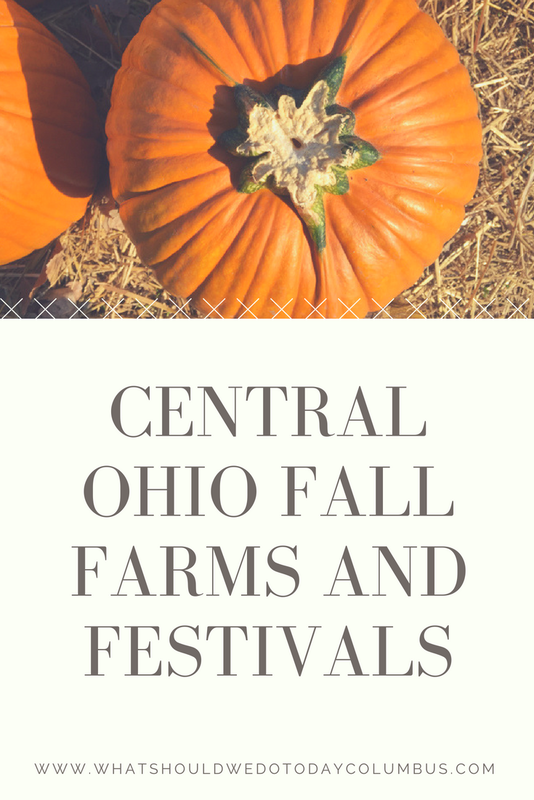 Here’s a list of area and fall festivals and pumpkin patches in Columbus and Central Ohio! Make sure to take time to to squeeze out every last drop of this glorious season! 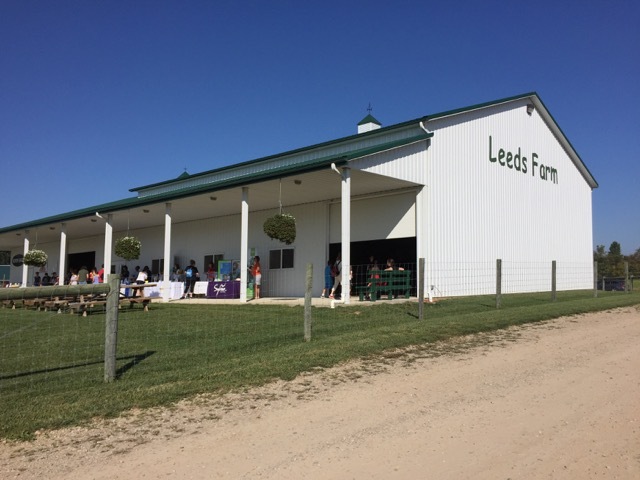 Please check the link for each farm for specific details on pricing, dates and times! I will update this page as more info becomes available! 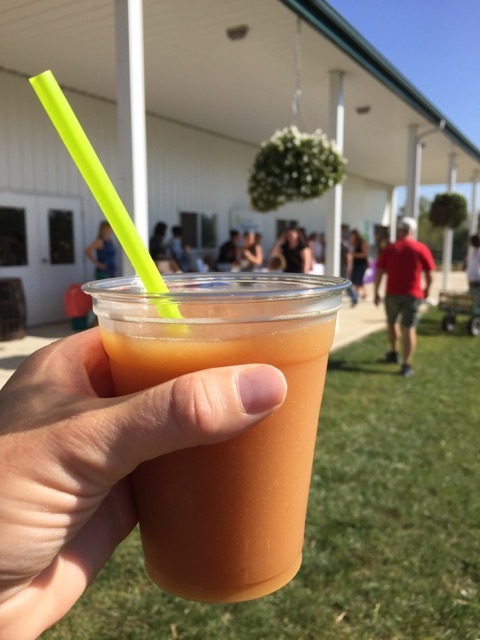 Features: Peach, apple and pumpkin picking, farm market with fresh produced and local goods! See our trip to Branstool Orchards here. 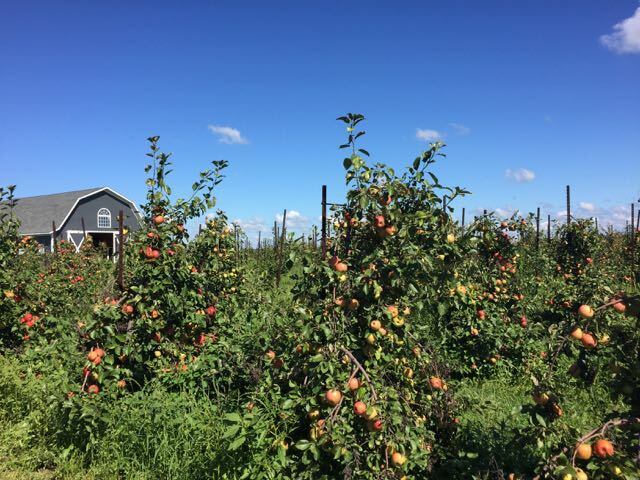 Features: Apple picking throughout the fall and a sunflower field! 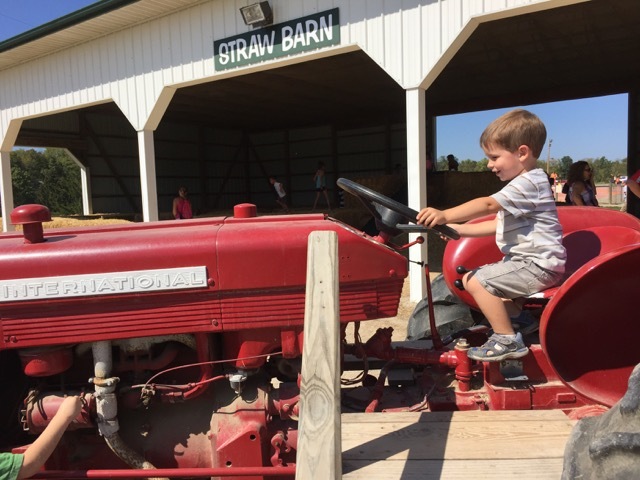 Features: Fall Fun Days feature hayrides, pumpkin picking, farm market, petting zoo, corn and sunflower mazes, bale cave and more! 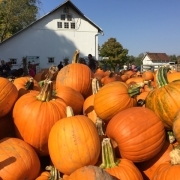 Features: This famous local celebration of pumpkins features lots of live music, story times, parades, pumpkin carving, a baby parade, big wheel races, food and craft vendors, rides and anything pumpkin you can imagine! Taking place October 17-20, 2018. Features: This is a kid-friendly haunted maze that is open the whole month of October (1st-31st)! Kids get to pick a pumpkin, plant a pansy and do other fall crafts! 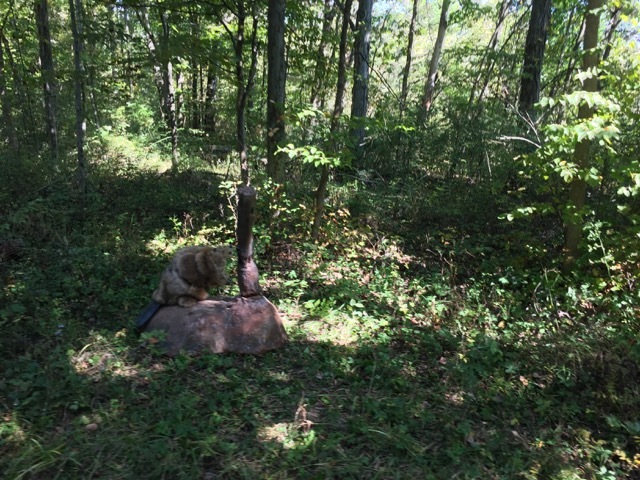 Read about our visit to deMonye’s here! Features: Fall festivals happen select Friday nights and Saturdays and Sundays throughout October. 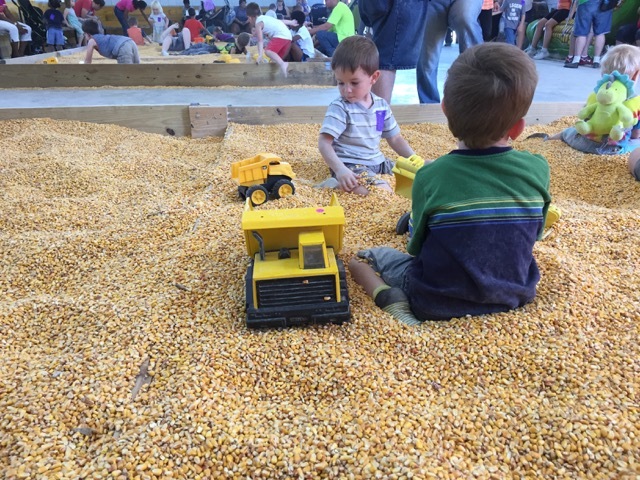 Hayrides, corn maze, fire pit and hotdogs and s’mores for roasting (bring your own or purchase there), straw maze, sand box, pumpkins, games and activities! 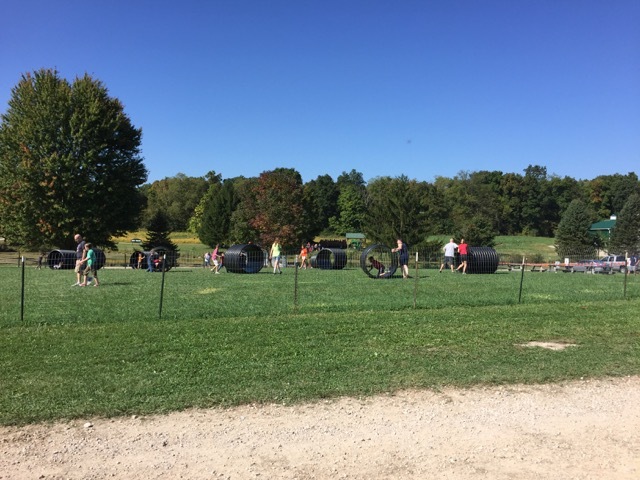 Features: Straw maze, giant slide, haunted room, pumpkins, gourds, corn shocks, mums, halloween accessories, bunnies and goats! Features: Hosts the annual Pumpkinpalooza on Saturday, September 29, 2018 from 10:00 AM – 4:00 PM which includes hayrides, live entertainment, bounce houses, face painting, a pumpkin patch, music, crafts, food and more! Benefits Nationwide Children’s Hospital. 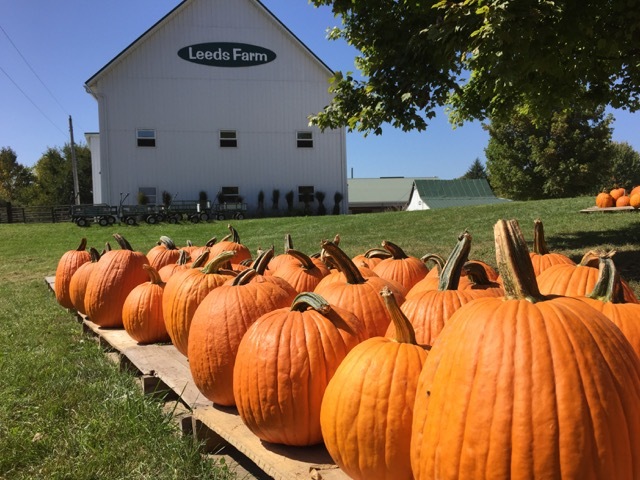 Features: Hosts festival weekends that include special activities like a corn box, sheep shearing, basket weaving, horseshoeing, a pumpkin slingshot and more! 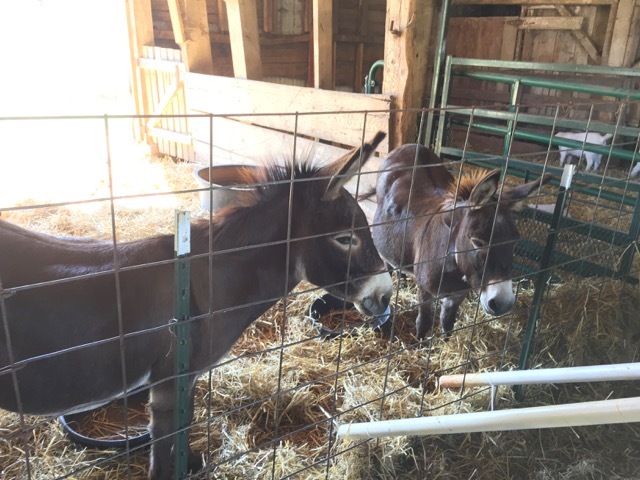 See our visit to the Farm at Walnut Creek here. 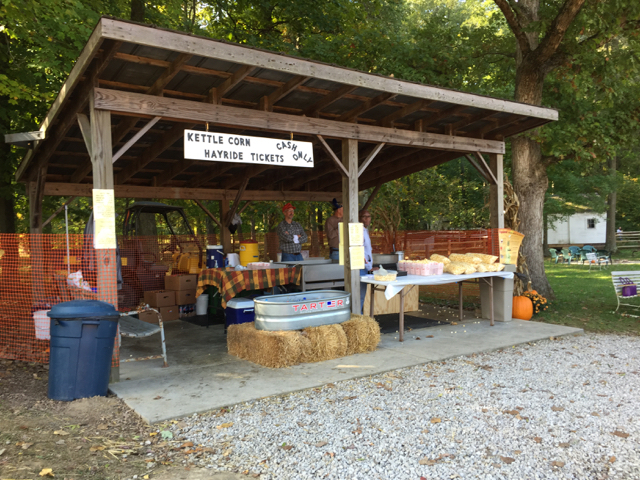 Features: For six weekends in September and October, there will be hayrides, kettle corn, campfire foods, scarecrow making, a petting zoo and apple butter making! Admission is free, but there is a charge for some activities. See our visit to Freeman’s Farm here. 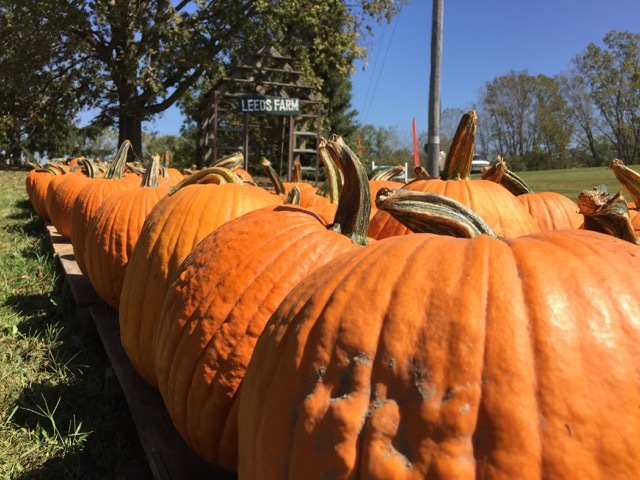 Features: Large corn maze, pumpkin picking, produce market and baked goods! 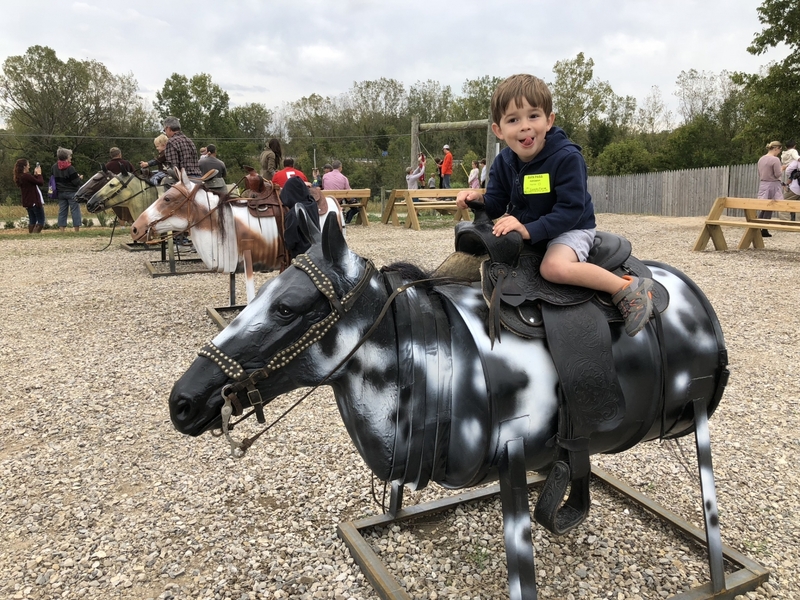 Features: Fall festivals are Saturdays and Sundays and offer a hayride, pumpkin picking, pumpkin painting, fall decorations, food, pony rides, slide, kids play barn, corn pit, farm animals, straw maze, and more! Features: Hosts an annual Fallapalooza on September 22-23, 2018 that includes a silent auction, fortune teller, bounce houses, pumpkin painting, haunted maze, food truck, cotton candy and more! 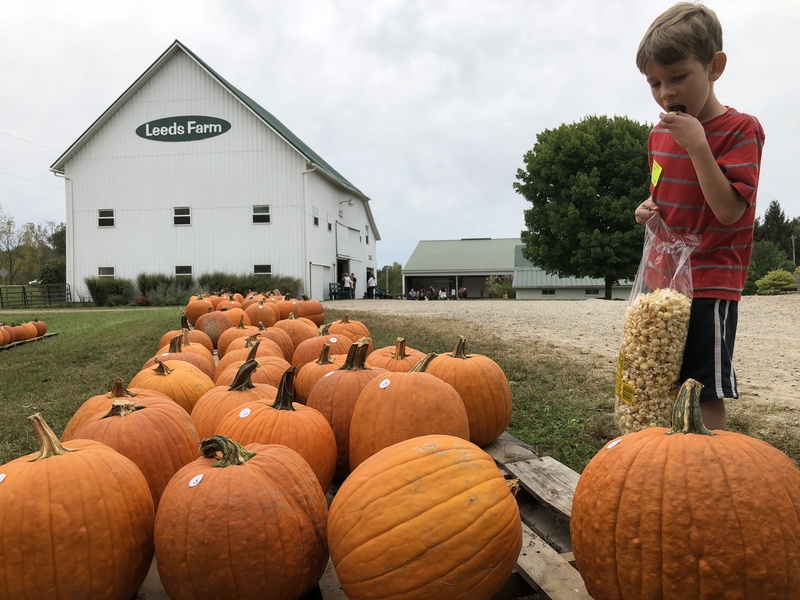 Features: Pumpkin picking, fresh produce, caramel apples, slushies and October weekends feature a Kiddie Playland area with a straw maze, grain boxes, and giant air toys. They are also open on weekdays without the air toys and cost of admission is just $2. 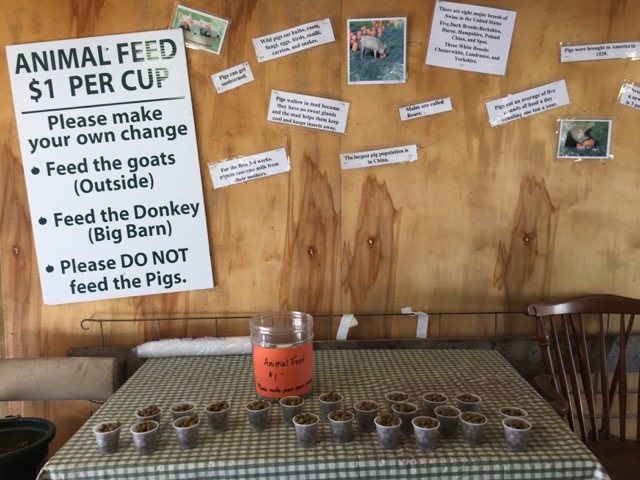 See our visit to Jacquemin Farms here! 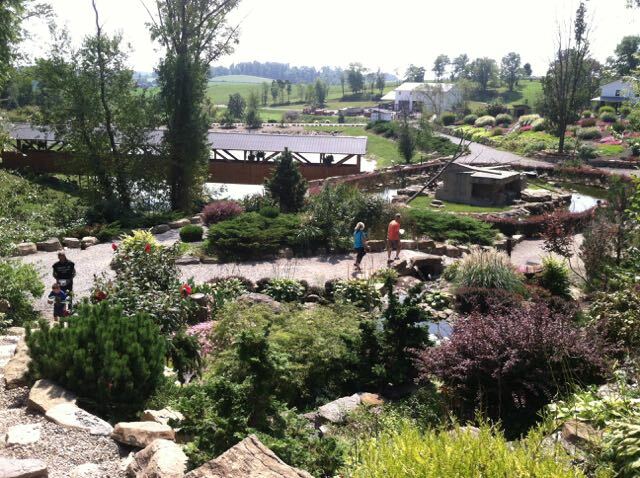 Features: Pumpkin picking, maze, petting zoo, fresh produce, deli sandwiches and ice cream! 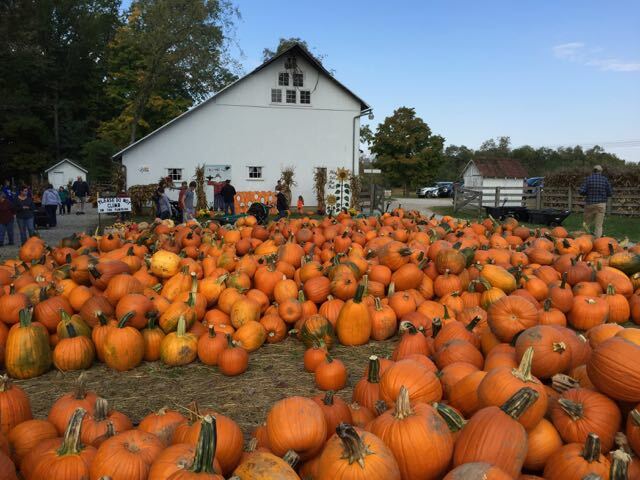 Features: Apple picking, pumpkins, fresh produce, farm-made products, apple cider, and more. Also hosts Applefest on September 29, 2018 from 10:00 AM – 5:00 PM. 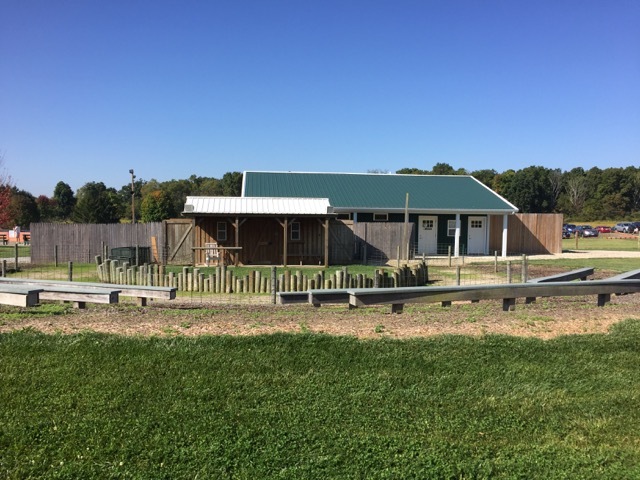 Features: Pick your own apples, farm market, pumpkins and gourds for sale, fresh apple cider, home grown produce and Christmas trees! 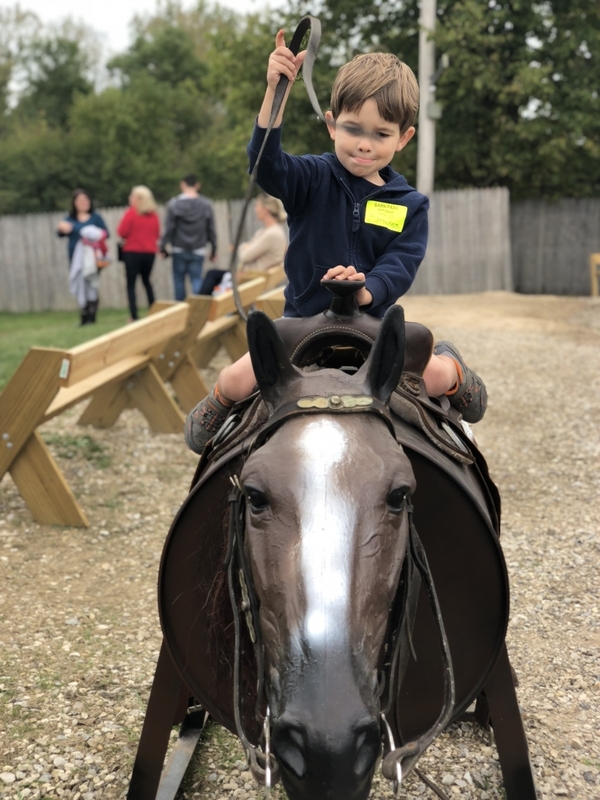 Features: Open six weekends only: Sept. 22 – Oct. 28, plus Friday, Oct. 19, 2018 with hayrides, farm animals, farm pond, pumpkins and gourds! 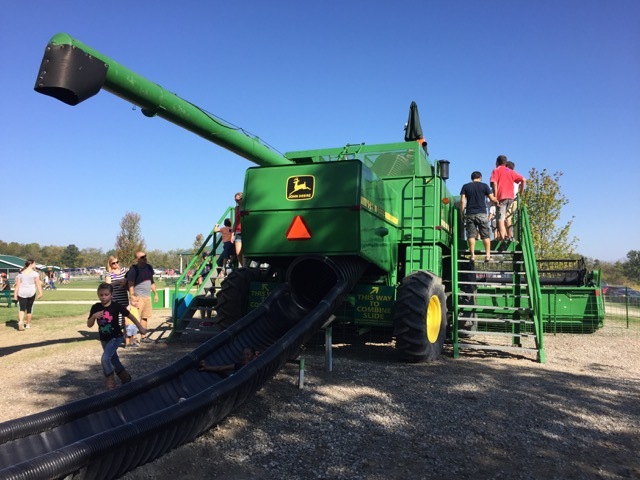 Back 40 Barn Pass admission includes Pumpkin Jumps, John Deere combine slide, mountain slides, Big Zip and mini zip lines, rolling tubes, straw forts, pig races, pedal carts, the biggest corn box in Ohio, and more! 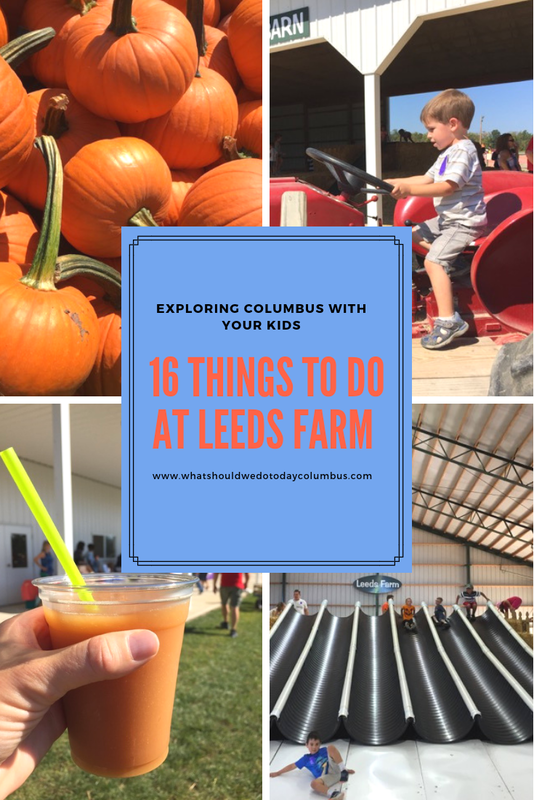 See 15 Things to Do at Leeds Farm! 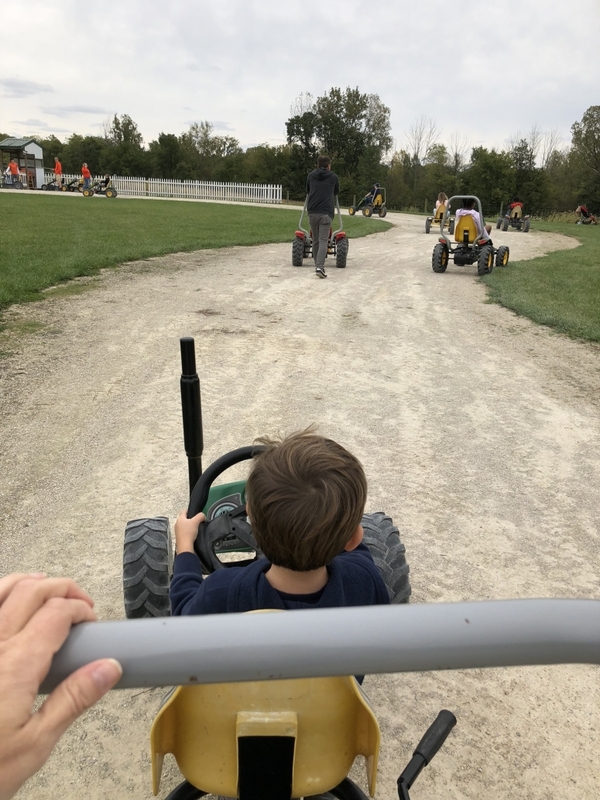 Features: There is a really long list of activities going on throughout all of the weekends in October including food, hayrides, barrel rides, giant legos, corn maze, mini golf, slides, pumpkin picking and tons more! Open on weeknights, too! 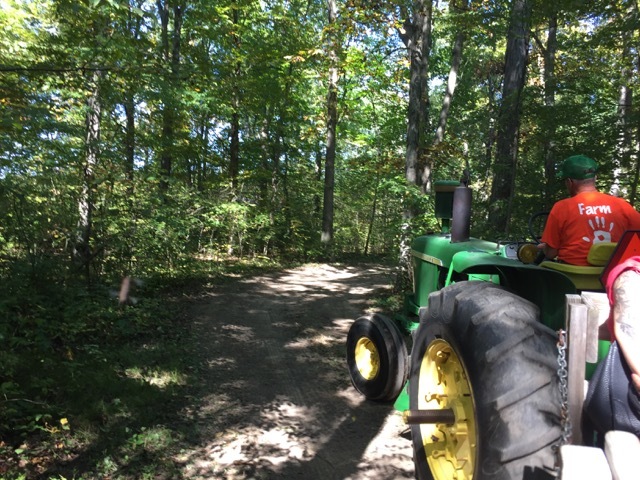 Features: Hayride to pick your own pumpkin is offered on the weekends in October plus a farm market with edible and decorative delights! 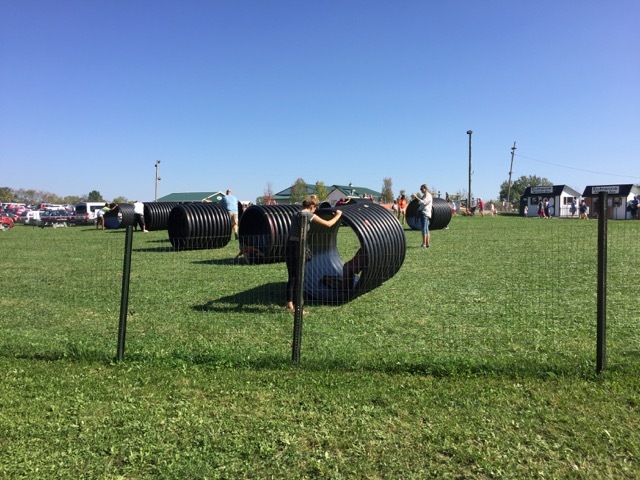 There’s also a corn maze ($3), caterpillar crawl, haystack, graffiti barn wall, photo frames and animals to see on the farm. There is a food trailer available. 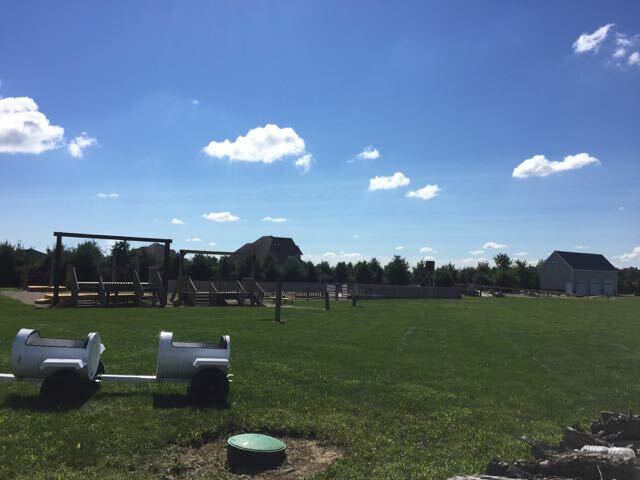 Features: Pick your own apples and pumpkins, giant corn maze, farm market, barrel train, fun zone, bounce house, wagons rides and more! 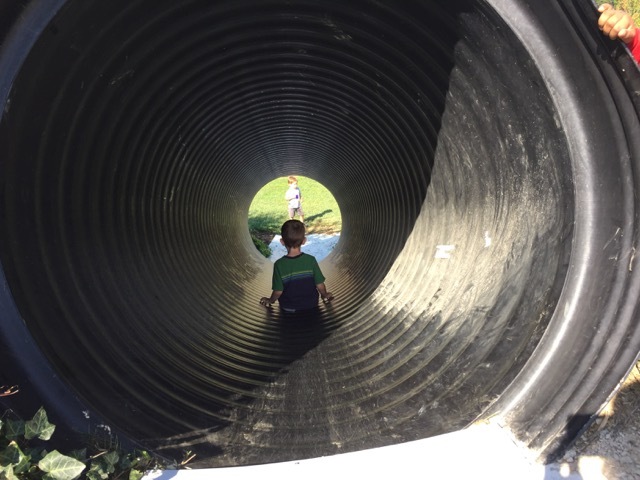 Features: Huge corn maze opens September 15 and is open Friday – Sunday. 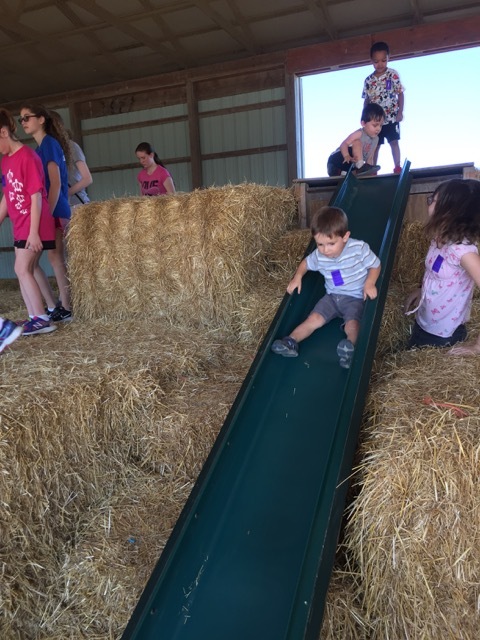 Admission to the maze also includes cow train, barnyard bouncer, petting zoo, kiddie maze, ball zone, slides, laser tag, pedal carts, kids fun barn, tether ball and more! 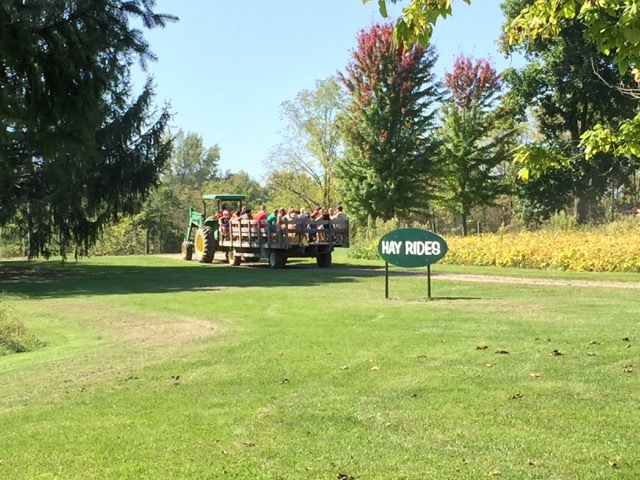 Hayrides are also available! 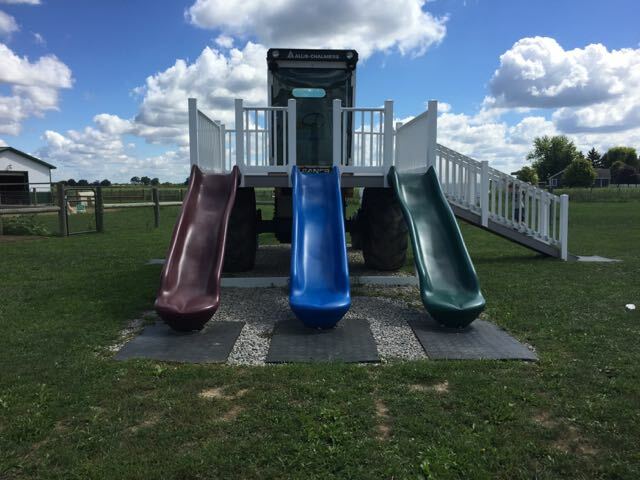 Features: Hay ride, pumpkin picking, corn maze, fresh produce, animal barn! 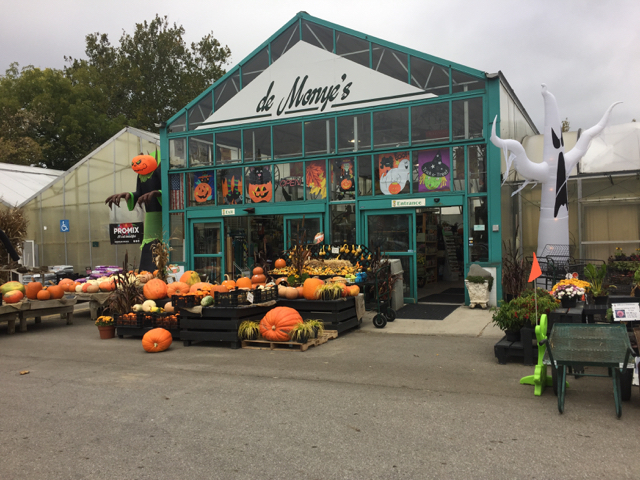 Features: Hosts an Annual Fall Festival (October 13 & 14, 2018) which features sales, door prizes, special guests, events, and all-you-can-carry pumpkins! 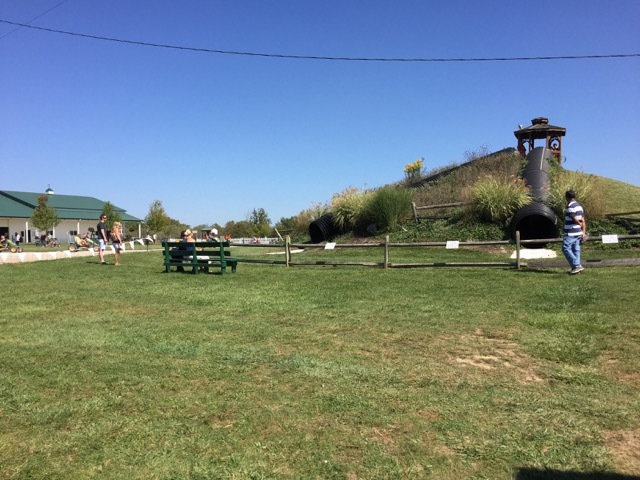 Features: apple picking, fishing, Fall festival weekends happen on Saturday and Sundays from September 8-October 28, 2018 from 11:00 AM – 6:00 PM and feature hay rides, corn pit, farm animals, barrel train rides, pedal car track, tire climb, zip line, gem mining and more! 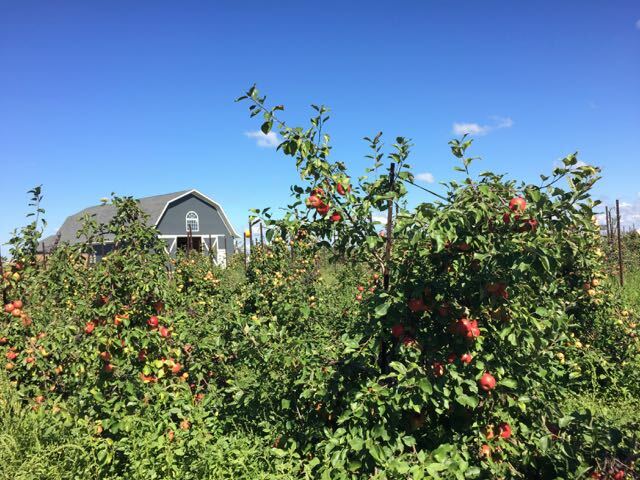 Read about our Plain City Apple Picking Adventures! Features: PumpkinFest is open Tuesday through Sunday, from September 15 through October 31, 10:00 AM – 7:00 PM. 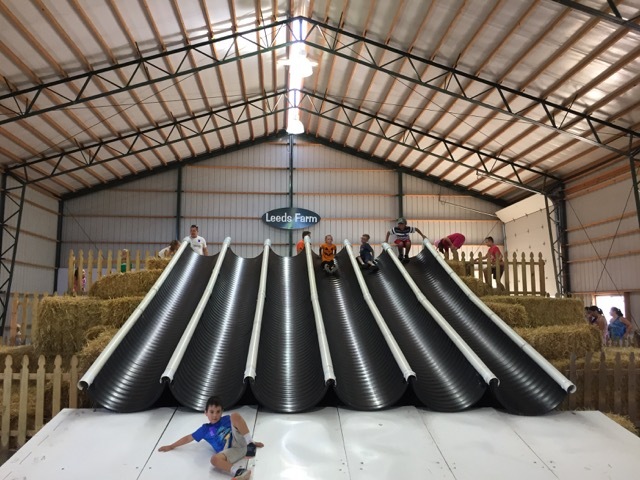 Includes a pumpkin patch, farm animals and The Great Pumpkin Fun Center with giant slides, mazes, a fort, play areas, and tons more! 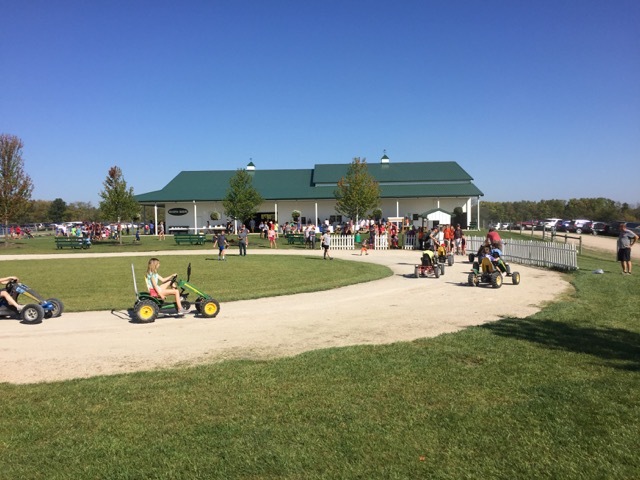 Weekends include wagon rides, face painting, crafters and concessions! 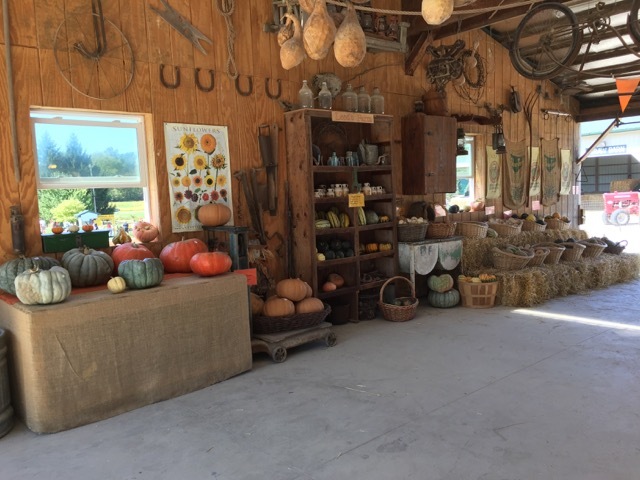 Features: Seasonal produce and flowers, pumpkins, gourds, cider, and a bakery! 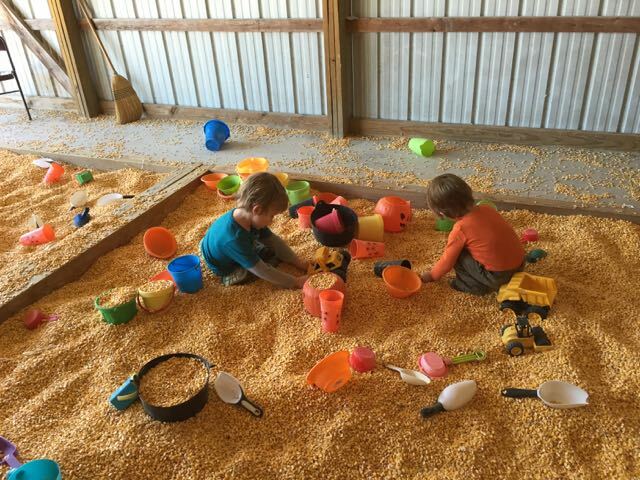 Features: Shop for pumpkins, corn shocks, baled straw and more! 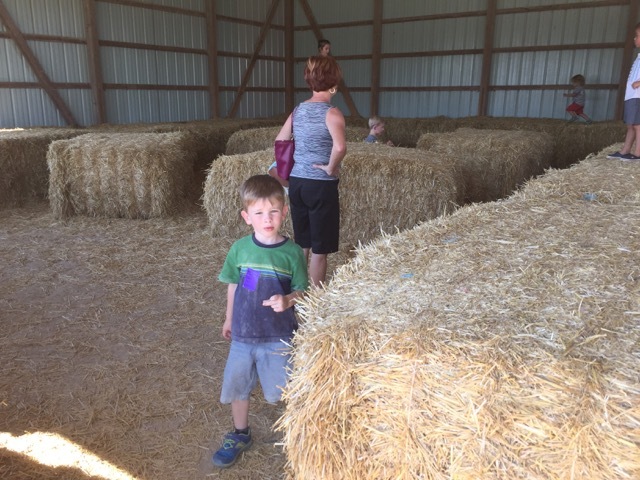 There is a petting zoo, straw maze, hay rides and corn play box. Open weekdays and weekends in October. Features: Ice cream, a petting zoo, mini golf, pick your own pumpkins, Cowvin’s Corny Maze, and more! 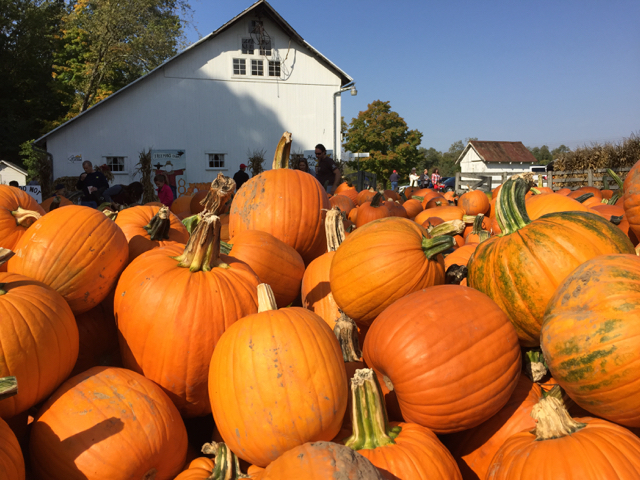 An Annual Fall Festival (October 6 & 7, 2018) includes activities like making pumpkin holes and caramel apples, cow milking demonstrations, activities and more! 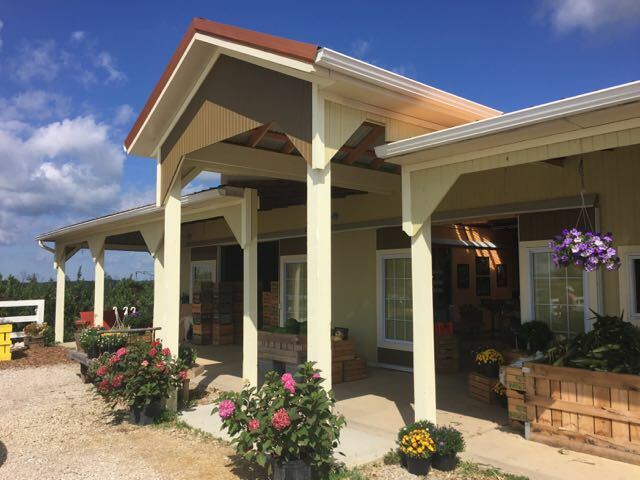 Features: Pumpkins, baked goods, fresh produce, bulk goods, deli, playground and farm animals on site! See our visit to Yutsy’s here. 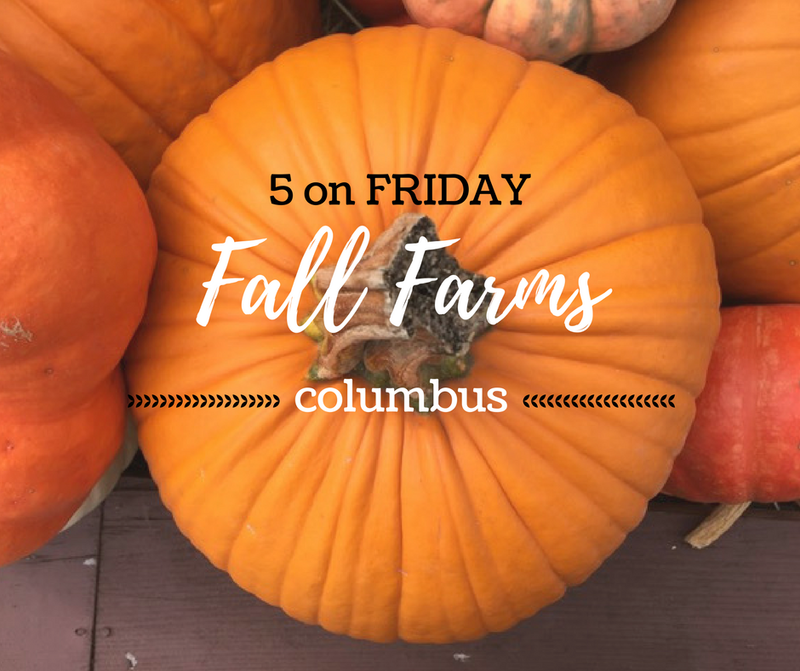 A few weeks ago I published a huge list of Pumpkin Patches and Fall Festivals around Central Ohio, but for this month’s Five on Friday I’m featuring 5 farms we’ve actually been to! 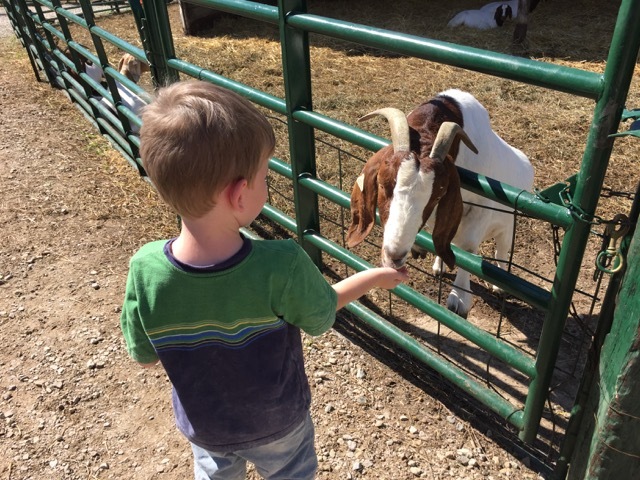 😉 These 5 farms offer a variety of activities and experiences and we had a great time at all of them! 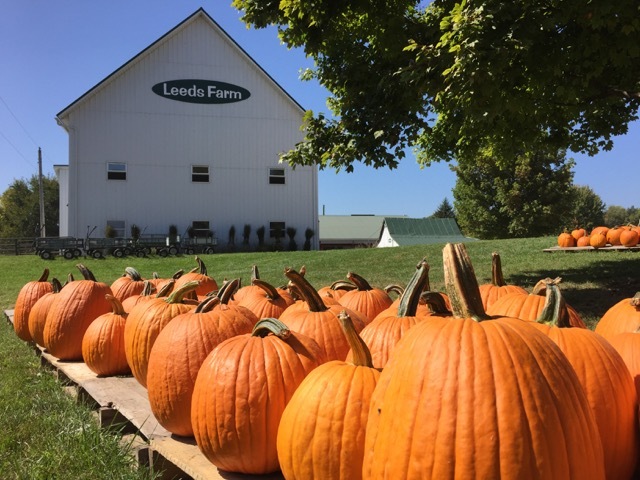 Leeds Farm is the ultimate pumpkin farm experience! 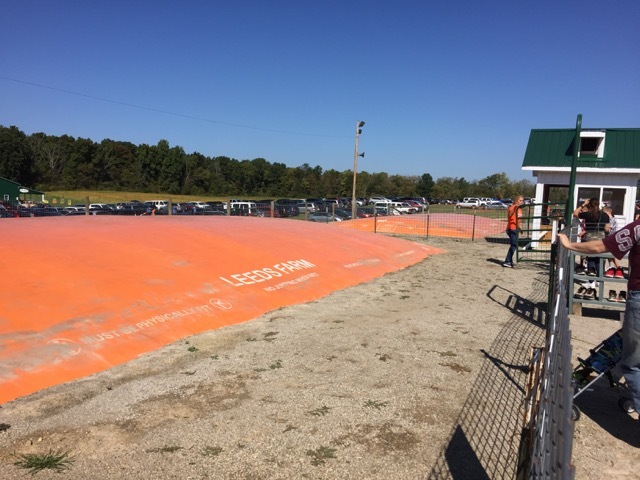 Corn bins, straw mazes, zip line, hay rides, petting zoo, pedal carts, paint guns, pumpkin jump, everything you could imagine or want is there! 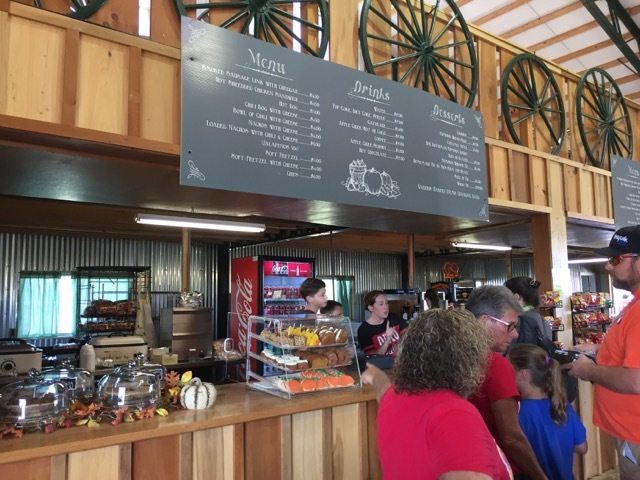 Besides the activities, they have a full menu in their cafe including sandwiches, desserts, donuts and apple cider slushies! 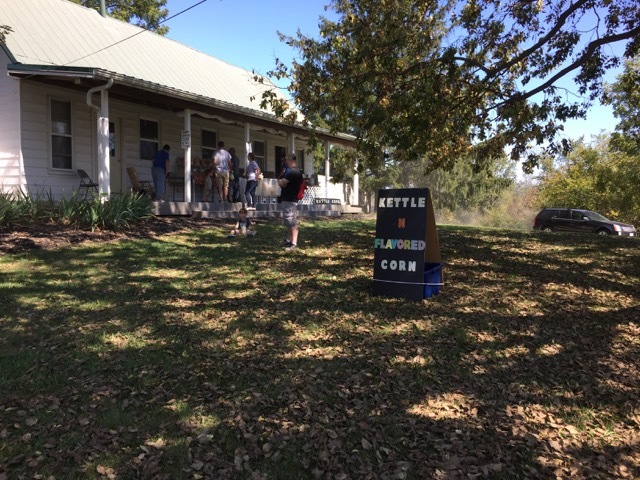 Don’t miss the kettle corn popping on the back porch! 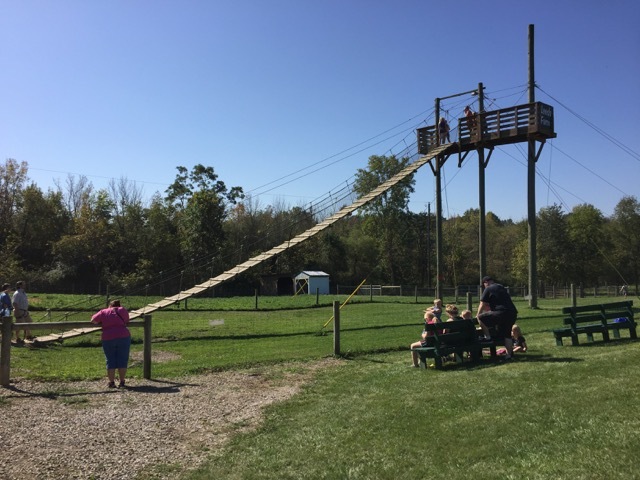 Lynd Fruit Farm has been one of our go-to spots for picking apples since we moved to Columbus almost 10 years ago! Most of my memories there are of being freezing cold! This year we got smart and went apple picking in September to get the Autumn Crisp apples. Warm weather and sweet apples made for a perfect trip! 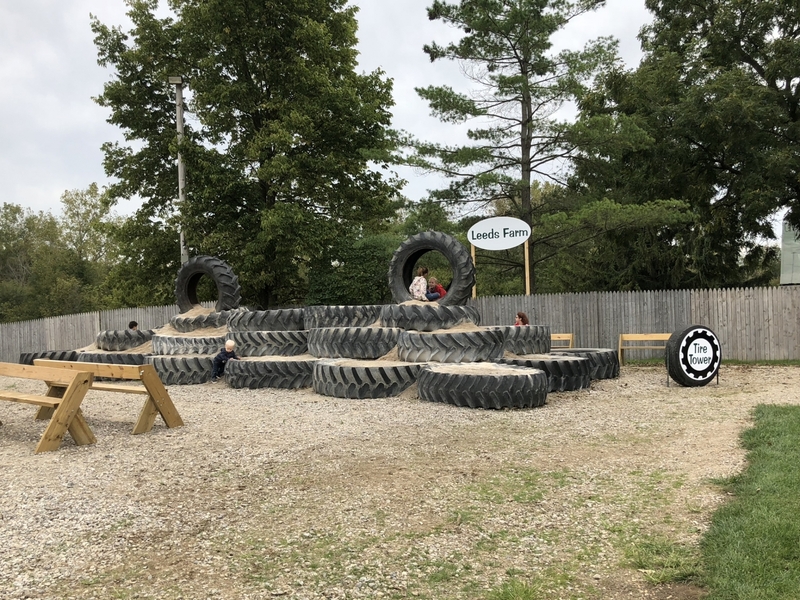 Lynd Fruit Farm also has a corn maze and other farm activities such as barrel train rides, a fun zone, bounce house and wagons rides. 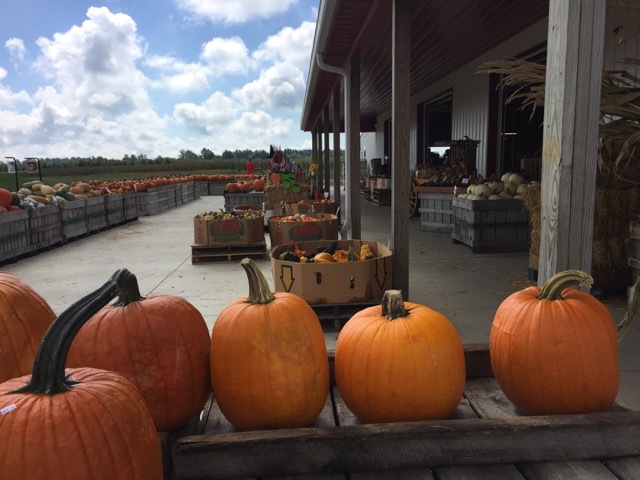 Don’t miss the large farm market and huge selection of pumpkins! 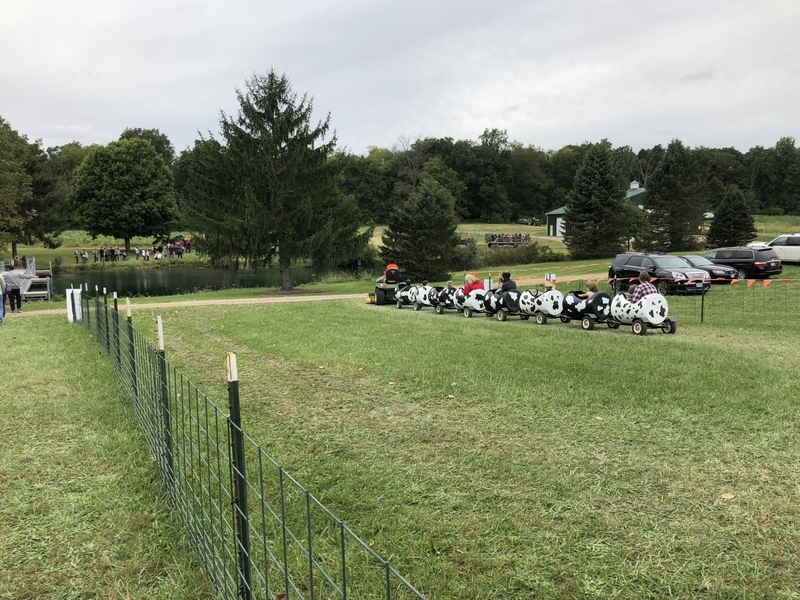 Orchard and Company offers a picturesque location for apple picking during August and September and weekends in September and October offer Fall Festival activities like wagon rides, a corn pit, hay barn, animals, pedal car track, tire climb, slides, zip lines and more! There is also a cafe and bakery. 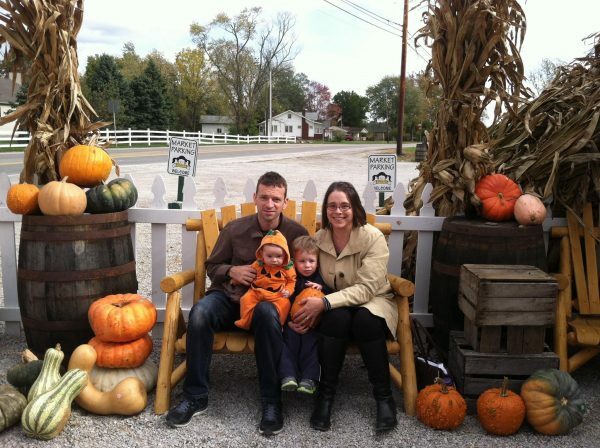 Freeman’s Farm offers a more low-key Fall Festival experience. 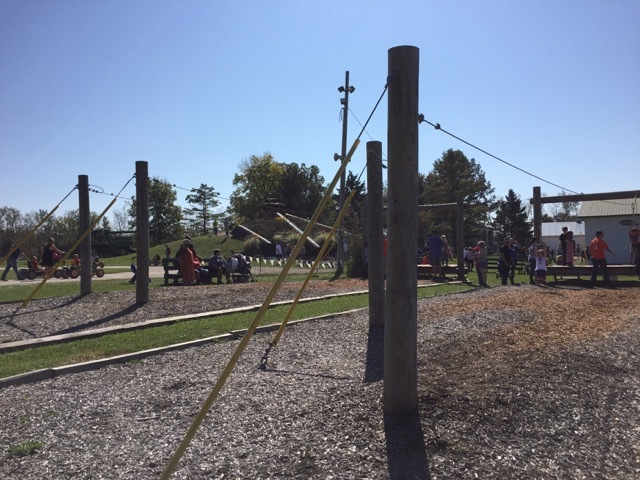 Activities include hayrides, scarecrow making, petting zoo, kettle corn and a campfire with hotdogs for you to roast yourself. Near the campfire area, you can also purchase chili, chips and beverages for a perfect outdoor lunch! 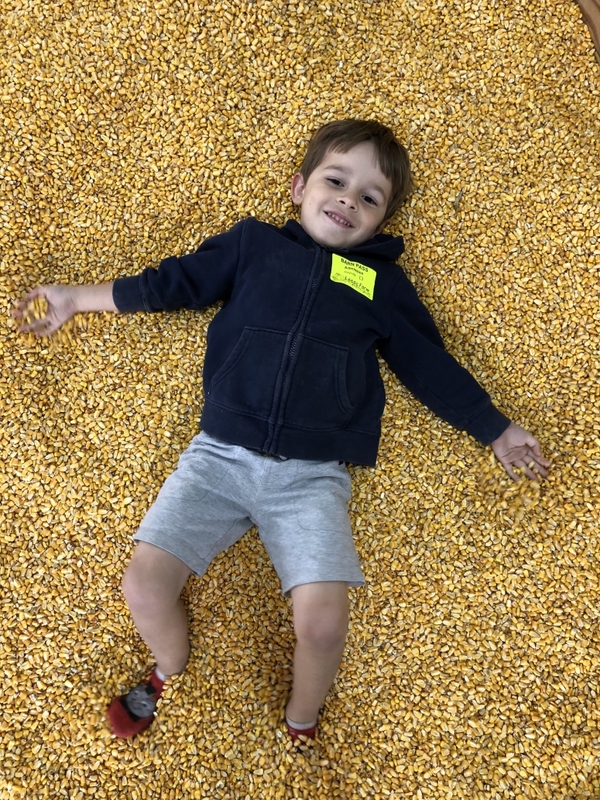 There is no entrance fee to Freeman’s Farm so you can pick and choose the activities you would like to do with individual fees for things like the hayride, feed for the animals and scarecrow making. 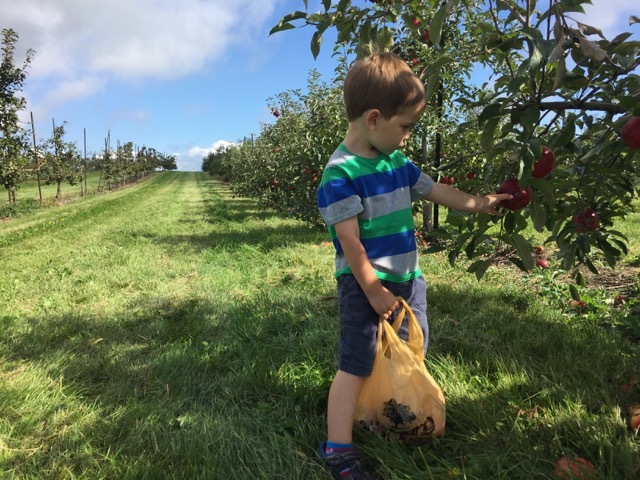 We went to Branstool Orchards for peach picking, but you can also pick your own apples and pumpkins there at the farm, too! 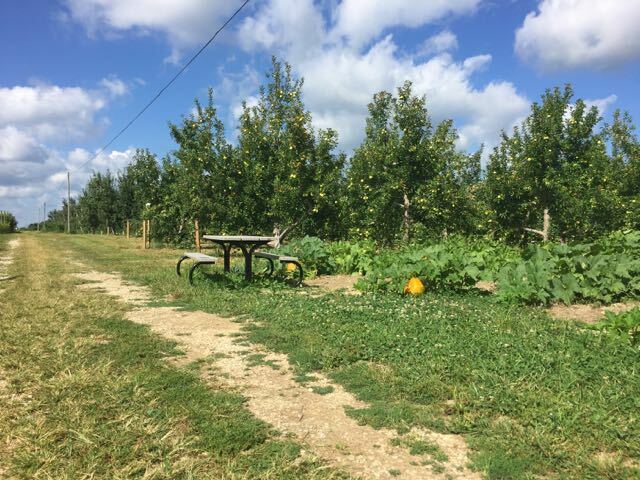 Pick a wagon and take the kids out to the pumpkin patch where you can pick your own pumpkin and have a picnic at one of the picnic tables throughout the orchard!  Don’t miss the market which is full of local produce and Ohio made foods! What’s your can’t-miss fall farm?